The Sfécologie 2018 conference will take place in Rennes from October 22 to 25 2018, at the Couvent des Jacobins (http://www.centre-congres-rennes.fr/). 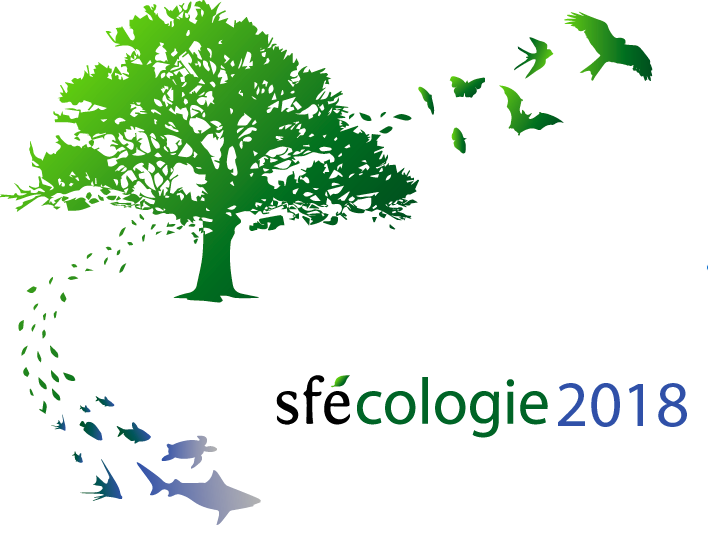 The conference website is available at this link : https://sfecologie2018.sciencesconf.org/. The submission deadline for abstracts has been postponed to May 15th. A webpage has been created on the conference website (https://sfecologie2018.sciencesconf.org/resource/page/id/12). Warning: if you start the registration process, you must pursue to the end of the process, that is the payment. Indeed, you cannot resume the registration process if you stop. For French Research units, it is possible to pay with an order of payment. Thank you for communicating those pieces of information as largely as possible. We hope to see you in Rennes in October ! [Ecologie & Agriculture] 1st article published !